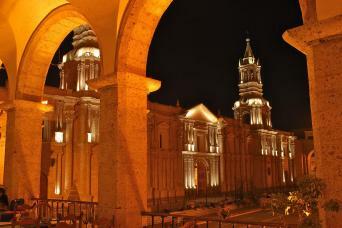 Transfer from Arequipa airport to your Hotel located in Arequipa Downtown area. 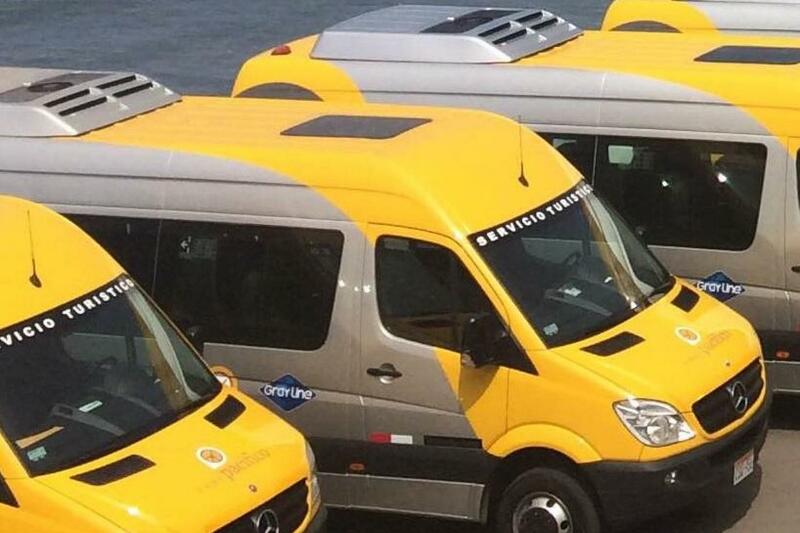 Transfer service will be provided to hotels located in Arequipa Downtown area. One piece of luggage per person is considered. Upon arrival to Arequipa, You’ll be met by our friendly representative who will be holding a sign with your name on it. After metting you, our representative will take you to your hotel in Arequipa.